Valentine's day doesn't always fall on February 14. For this year, mine happened three days later. 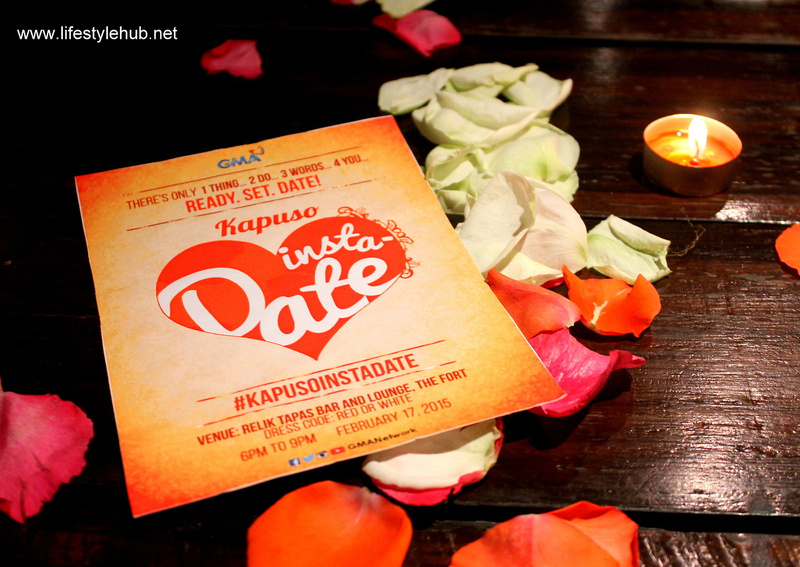 GMA Artist Center invited select bloggers to share an evening with some of your favorite Kapuso celebrities to talk about their love affairs with both their personal lives and careers. 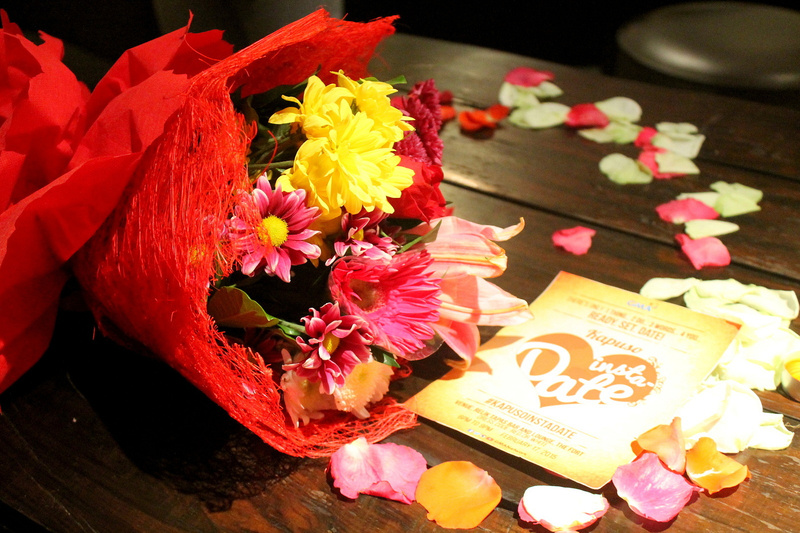 Also, I had the chance to ask Elmo Magalona, Janine Gutierrez, Enzo Pineda, Juancho Trivino, Ashley Ortega, Stephanie Sol and Ken Alfonso this question: "Is Valentine's Day still relevant today?" 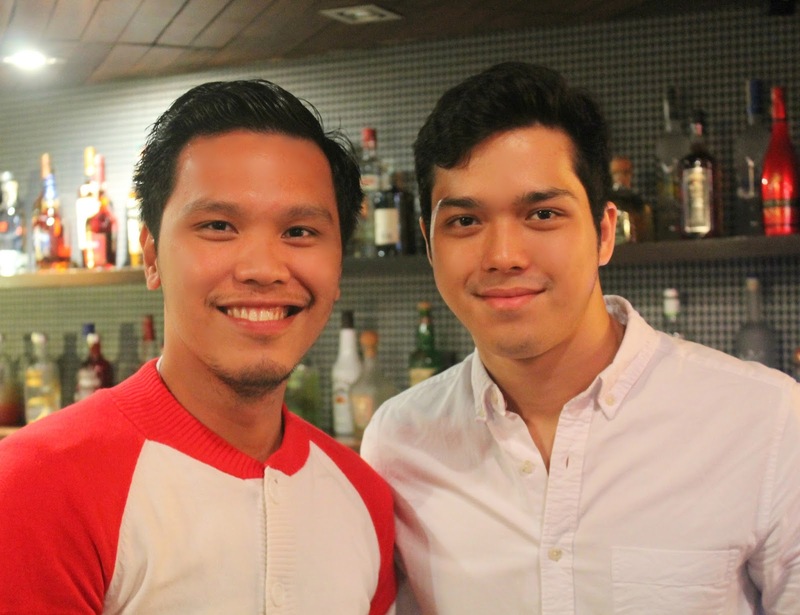 Elmo Magalona: Valentine's Day "is just a national day or heart's day. As a guy, for me, you can make every day Valentine's Day." 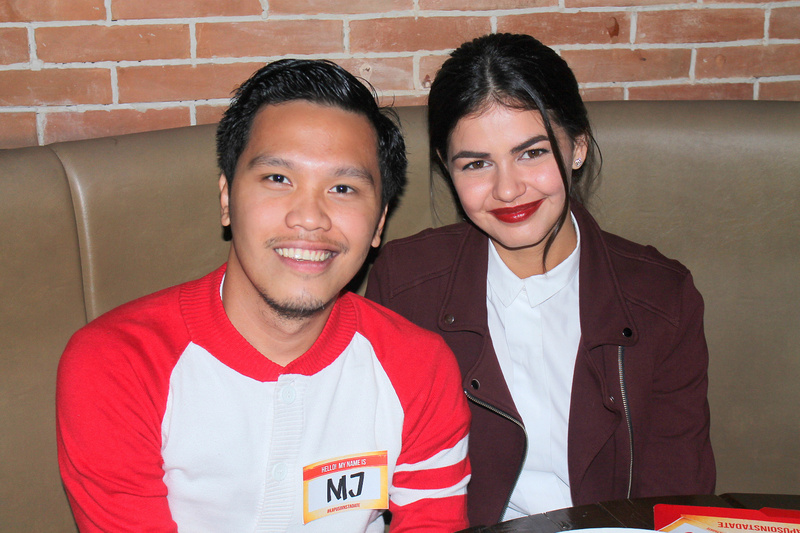 Janine Gutierrez: Elmo gave her friend chicken, which is one of her favorite food, at the More Than Words set on their first Valentine's day as a couple. Her dream Valentine's date is a romantic getaway in Korea. 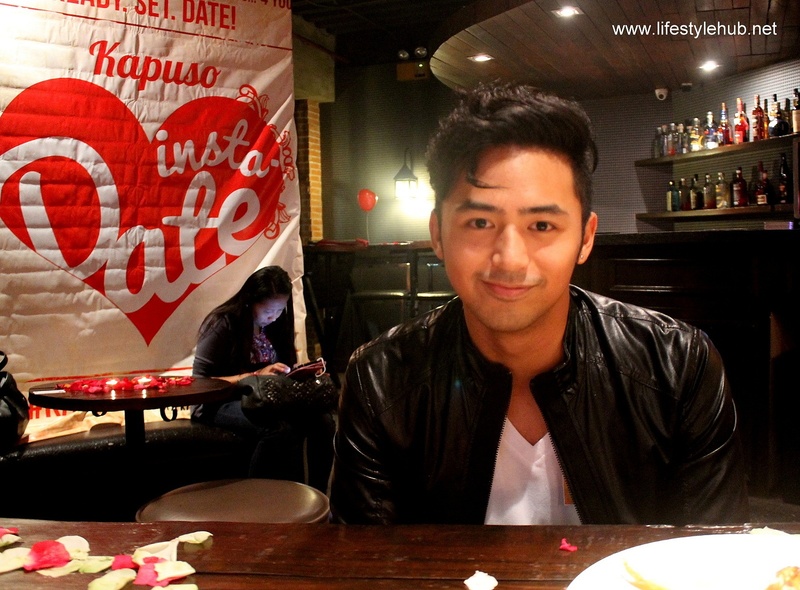 Enzo Pineda: The Starstruck First Prince talked about his non-showbiz girlfriend who she took out to a special lunch on Valentine's Day in Nuvali. His special gift for her? A bike. 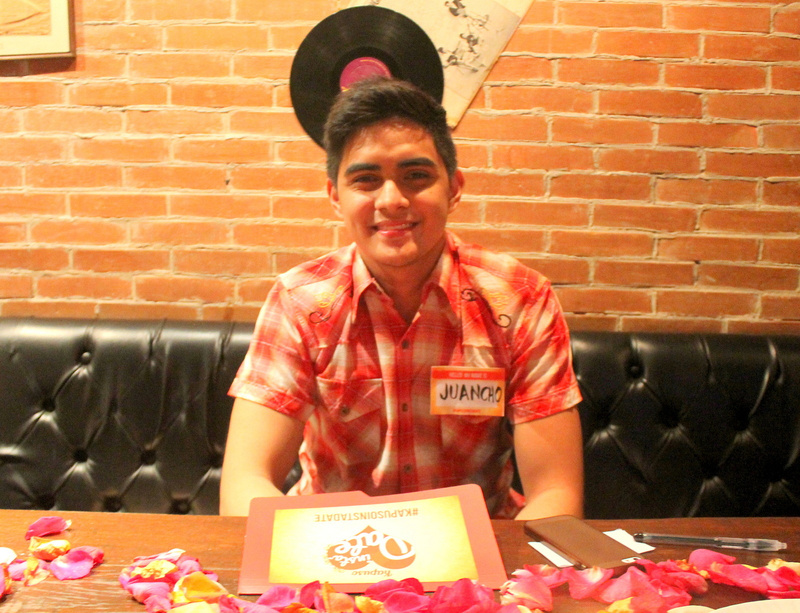 Juancho Trivino: He is taking a time off from romantic relationships. "Medyo nakaka-stress when pinagsabay ko having a girlfriend with my career before." Stephanie Sol: She is in a happy relationship with actor and model boyfriend Jovic Susim. Asked what their gift for each other was, "love lang... You can have a special day naman with your loved one any given day." 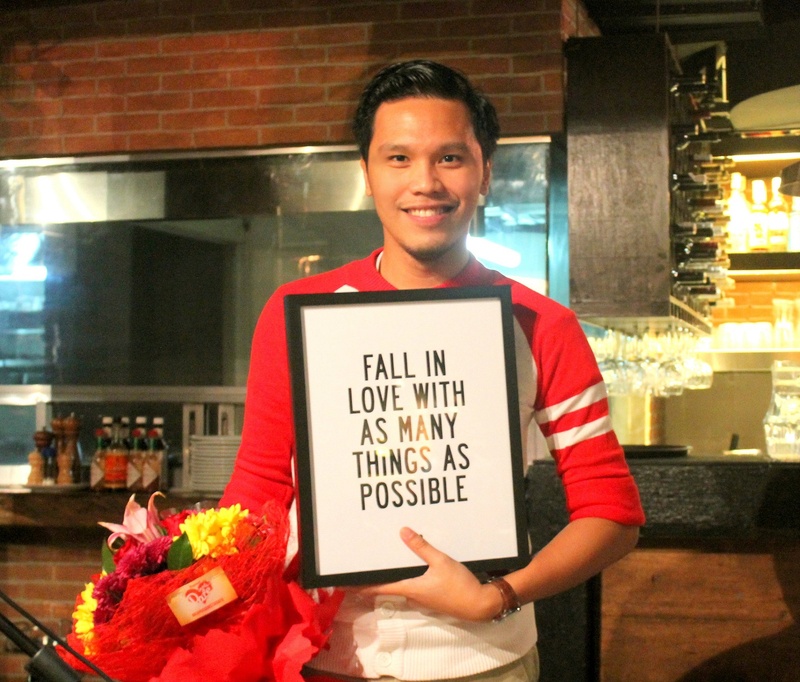 Ken Alfonso: Ken had a 7-year relationship but is single as of the moment. The most romantic thing he did for his girlfriend is preparing something for her at the kitchen. Ashley Ortega: At 16, Ashley wants to spend Valentine's Day with her friends. She says she is just not ready for boys yet. Another surprising information, she never had a boyfriend since birth! 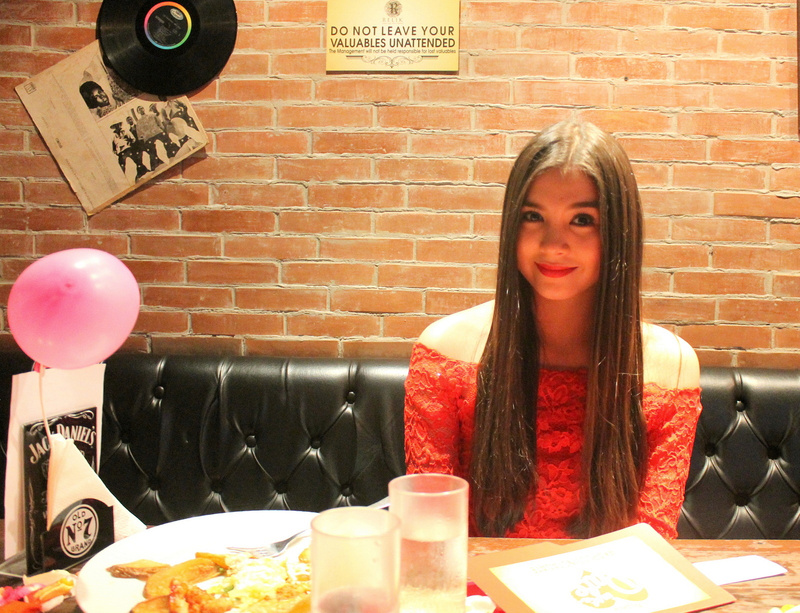 Here are your gracious Kapuso stars who took time from their busy schedules just to be with bloggers. 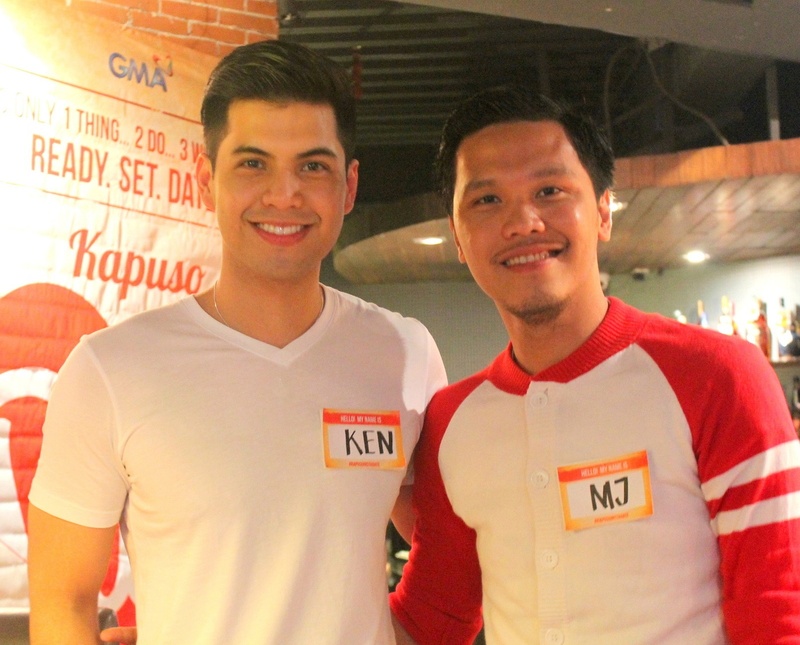 From left to right, watch out for the shows of Ken Alfonso (Kelan Ba Naging Tama Ang Mali? ), Ashley Ortega, Juancho Trivino (Bubble Gang), Enzo Pineda, Stephanie Sol, Elmo Magalona and Janine Gutierrez for More Than Words.